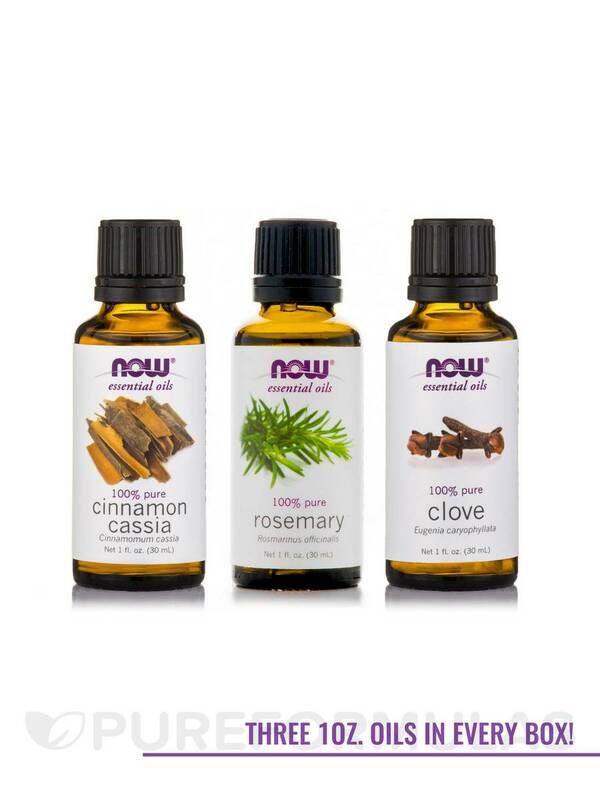 These 3 oils in the Herb & Spice Essential Oil Collection are amazing! Especially the cinnamon! 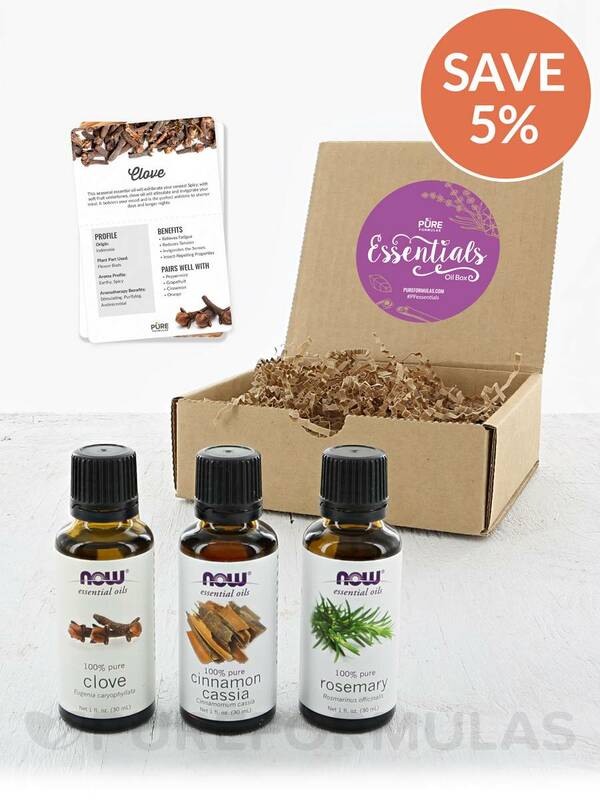 This selection of inviting essential oils will elevate your mood with warm‚ earthy tones that help refresh and re-energize the senses. 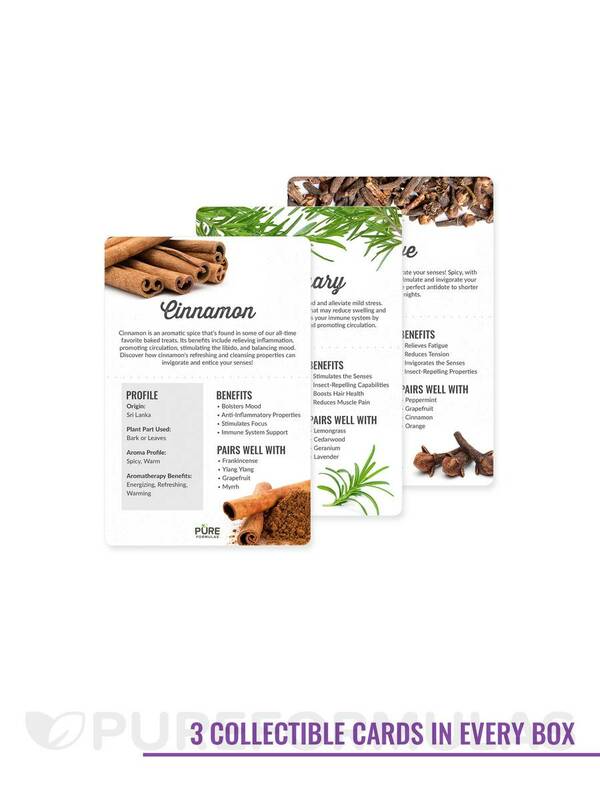 Plus‚ they come with three collectible recipe cards for better everyday living! 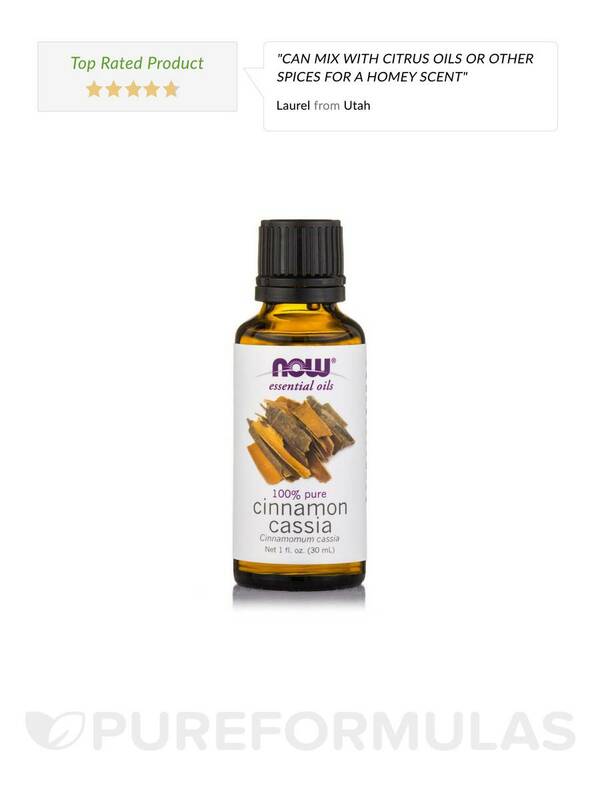 Cinnamon Cassia Oil from NOW® Essential Oils provides health benefits for the entire body. It works to boost immune function and circulation. 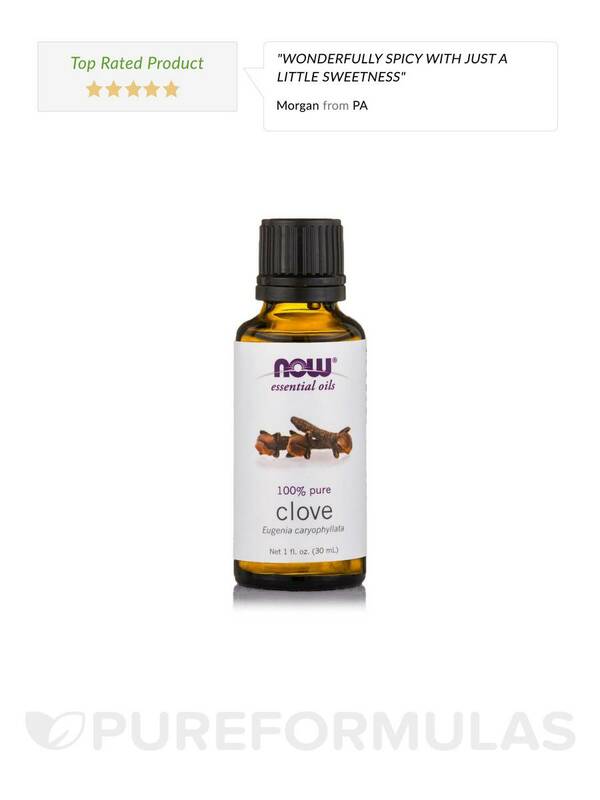 Clove Oil from NOW® Essential Oils works to promote circulation as well‚ and it also contains high levels of manganese and other minerals that promote skin health. 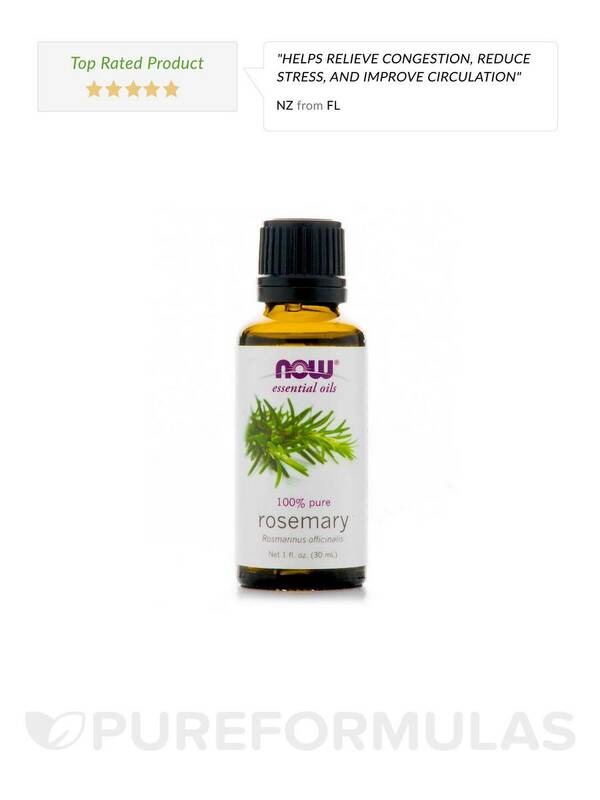 Rosemary Oil from NOW® Essential Oils has a high antioxidant content that helps reduce oxidative stress. Its aromatic properties can be diffused to relieve muscle pain. Extraction Method: Steam Distilled from cloves buds‚ leaves and stems. Pure Tested / Quality Assured. Mixes Well With: Frankincense oil‚ Hyssop oil‚ Myrrh oil‚ Cinnamon bark oil. Blue Relief Blend: Add 2 drops each of clove oil and lemon oil and 3 drops of orange oil to a diffuser and enjoy. Keep out of reach of children. Avoid contact with skin or eyes. Keep out of reach of children. Avoid contact with eyes. If pregnant or lactating‚ consult your healthcare practitioner before using.